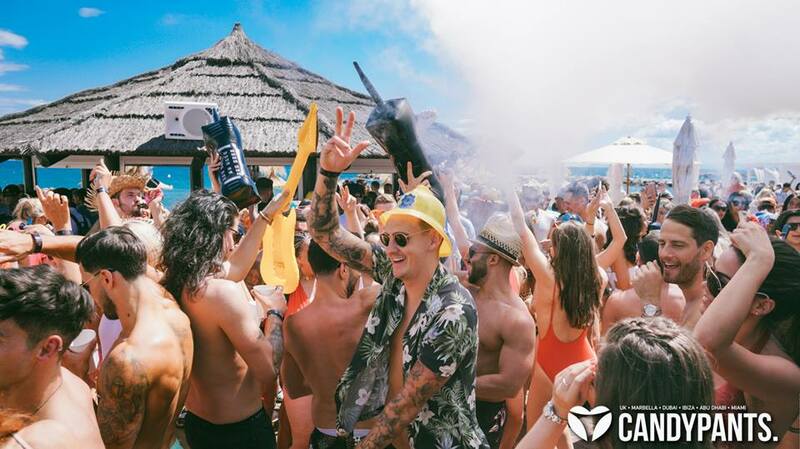 If you’re looking for a crazy beach club with amazing service and incredible views over the Mediterranean then look no further. 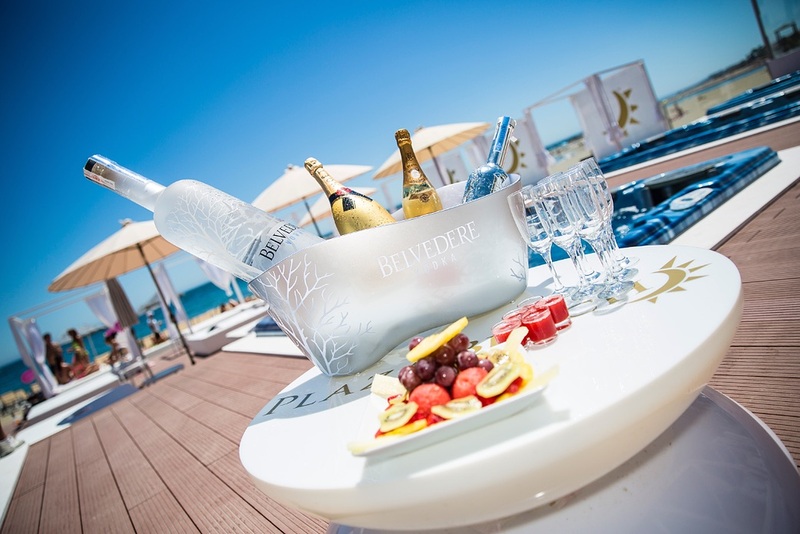 Plaza Beach Club Marbella offers its customers the perfect combination of luxury and liveliness with its plush white beds, world class Dj’s and unrivalled events. Contact us using the form below for a quote based on your dates and group size. No reservations are confirmed until payment is made. Please see our terms and conditions for more information on our booking process. Prices shown are based on per group. 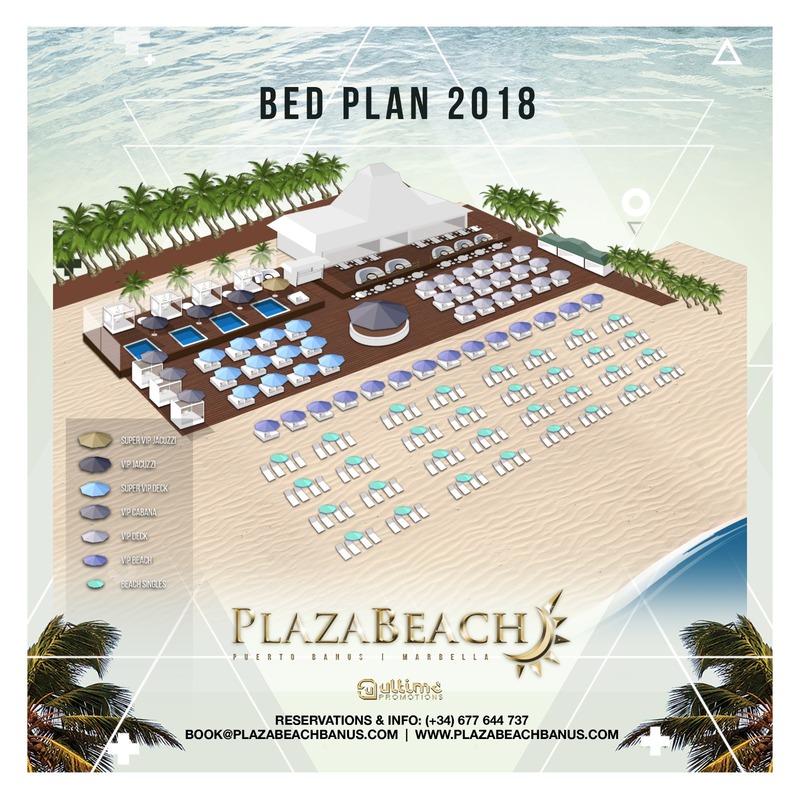 Please note that due to special events and celebrity acts the prices for a bed at Plaza Beach Club differ depending on the date. Colin Francis project was amazing – we got the jacuzzi bed and got a big bottle of prosecco free. it looked over the whole beach club and was right by the dj booth. Thank you so much for getting us such a good bed and taking the hassle out of picking the best day and the best bed. It was so nice not to worry if we had been convinced to go on a quiet day like some people tried to convince us to do!!! Amazing venue – great recommendation thanks guys! 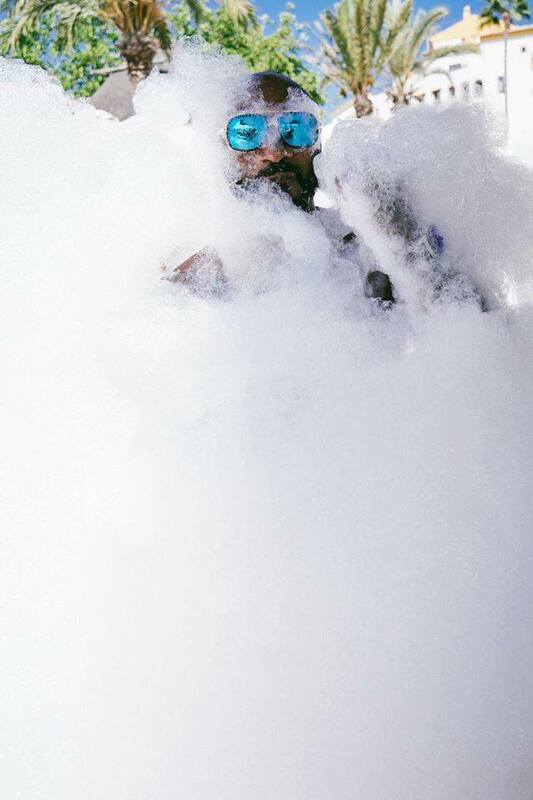 Amazing day – Jacuzzi Bed is totally worth it!! !